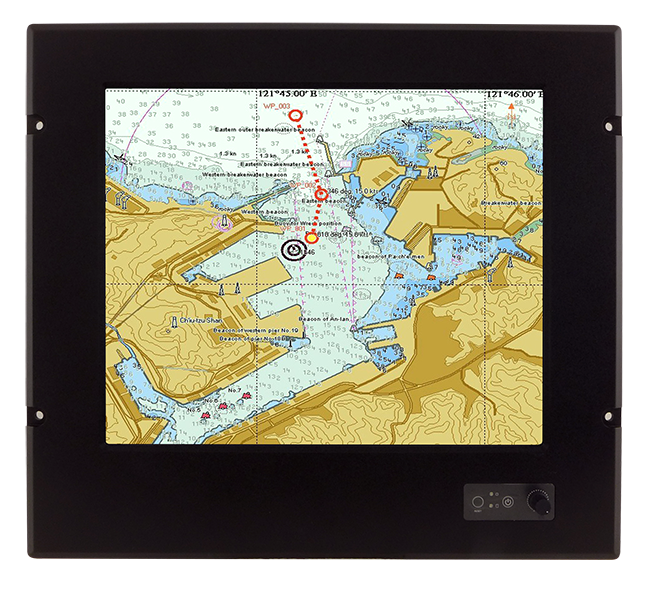 Our 24-inch marine-certified panel computer is designed for applications on ship bridges and control rooms. 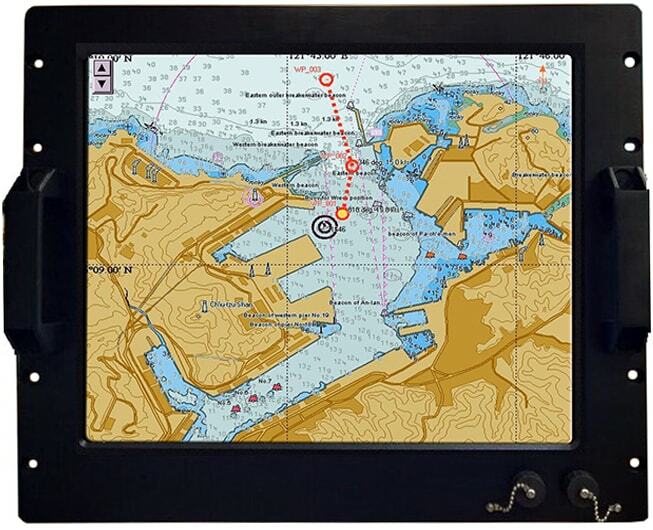 The platform is also ideal for other compartments including navigation, communications, monitoring systems, and propulsion and machinery control. 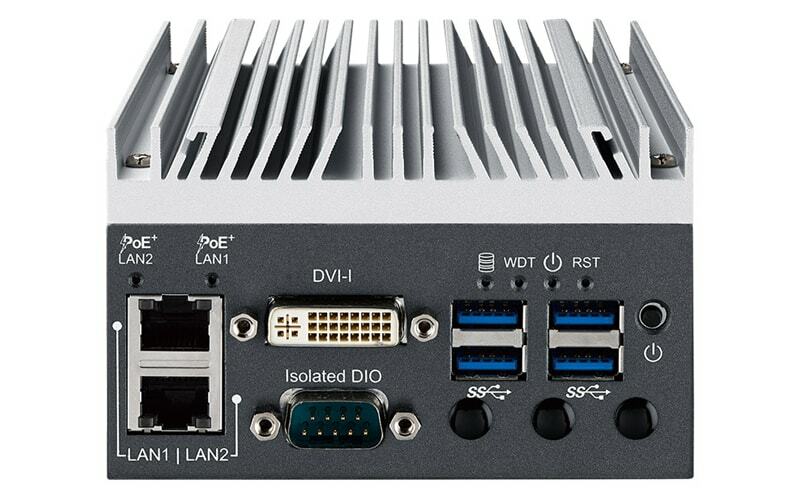 The MCE-212 embedded computer platform is DNV 2.4, IACS E10 and IEC60945 certified, making it suitable for mission-critical shipborne applications. Fanless operation, isolated expansion and a wide DC input range ensures the platform can function at full capacity in a marine environment. Versatility is enhanced by a range of approved I/O and various mounting options. 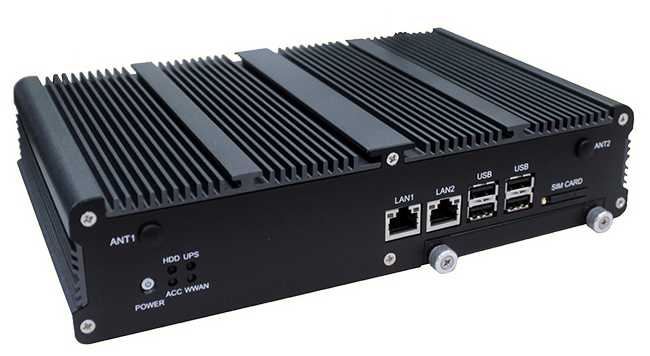 Reliable, fanless vehicle and rail computer platform with PoE and multiple mini-PCIe expansion capabilities. 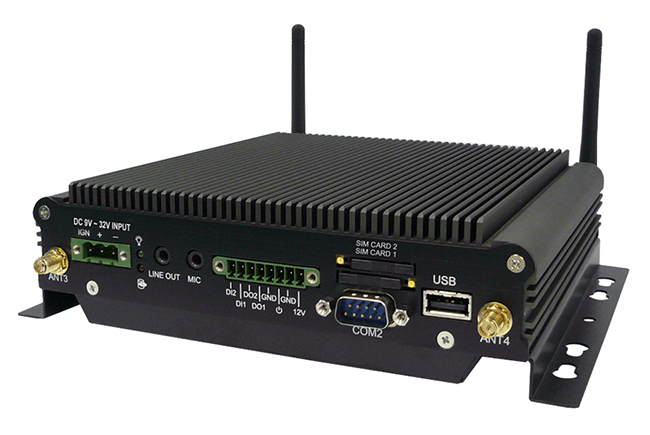 Its rugged construction, wide operating temperature range, shock and vibration resistance, and small size delivers powerful computing for many road and rail vehicle applications. 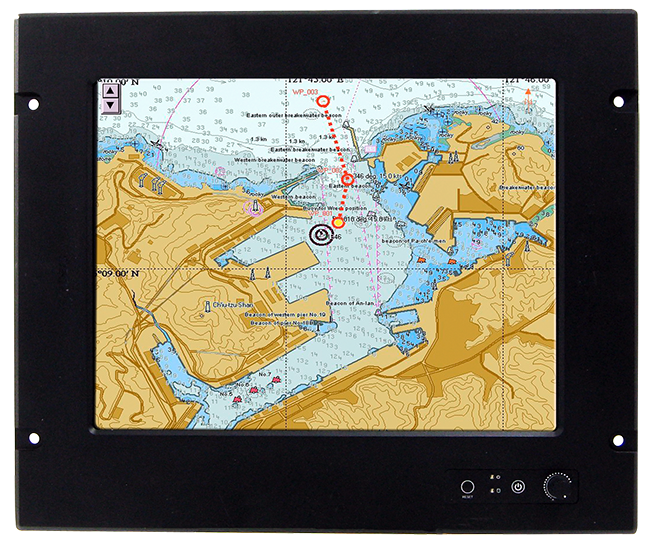 Versatile, powerful and fanless computer designed to marine standard IEC60945 for critical ship systems. 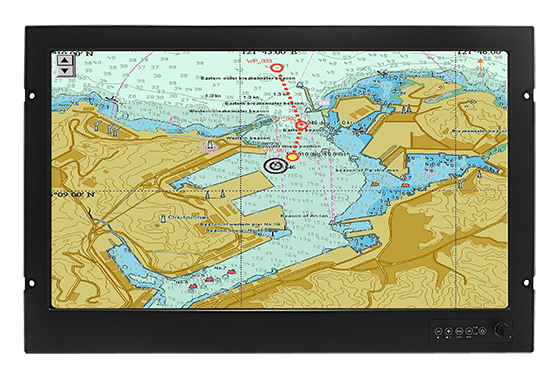 The MCS-424 is ideal for navigation systems including bridge consoles, positioning systems, ECDIS, ARPA, and propulsion control. 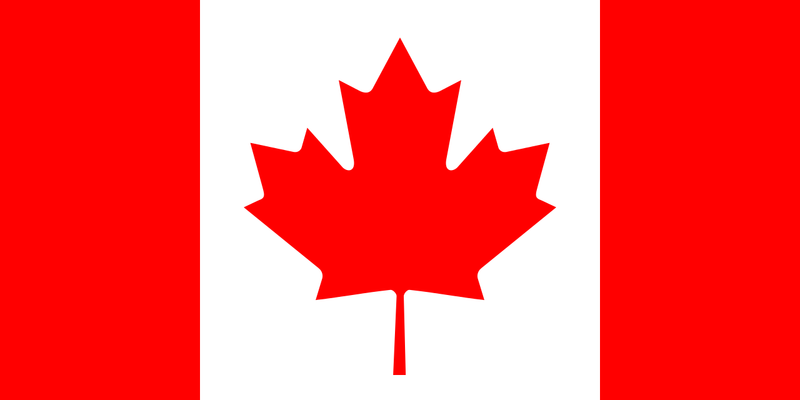 It is also perfect for machinery control and monitoring, alarms, and fire and emergency systems. Versatility is enhanced by a range of approved I/O and graphics cards which also maintain certification. 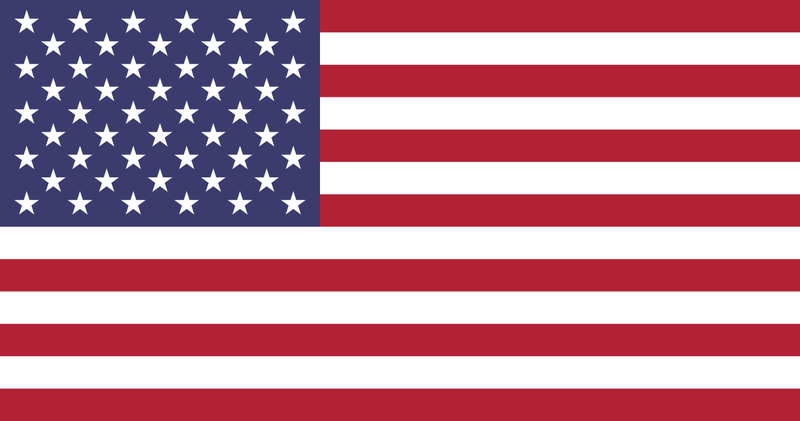 Versatile, powerful and fanless computer designed to marine standard IEC60945 for critical ship systems. The MCS-431 is ideal for navigation applications including bridge consoles, positioning systems, ECDIS, ARPA and propulsion control. It is also perfect for machinery control and monitoring, alarms, and fire and emergency systems. Silent operation makes it ideal for bridge installations. Versatility is enhanced by a range of approved I/O and graphics cards which also maintain certification. 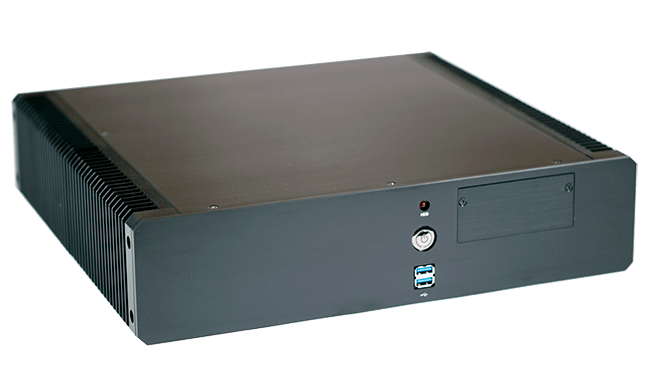 e-Mark compliant fanless vehicle computer with multiple video inputs optimised for video surveillance. 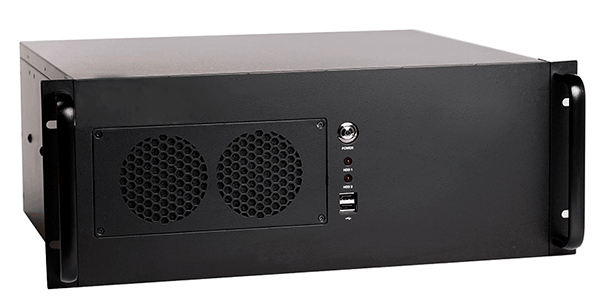 A rugged construction with multiple PoE connectivity offers video capture from multiple IP cameras and options for multiple analogue cameras. 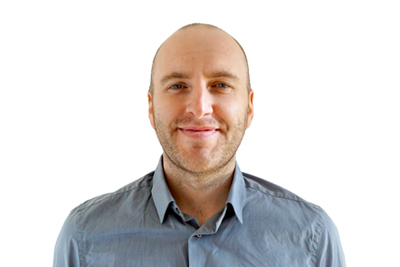 Additional serial and digital I/O extends capabilities into other functions, such as control and monitoring. 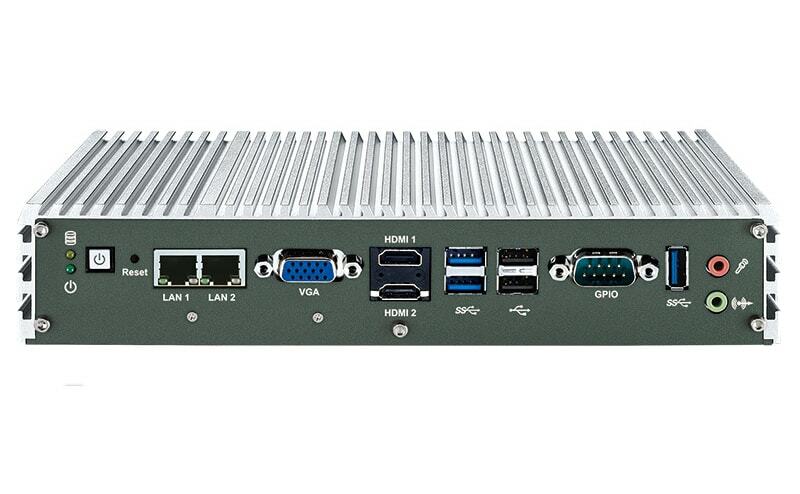 e-Mark compliant fanless vehicle and rail-certified computer with PoE and multiple mini-PCIe expansion capabilities. A rugged construction with a wide temperature range, shock and vibration resistance and a compact form factor provides a powerful platform for road, rail and vehicle applications.